All songs written and arranged by Colin Edward Cowan. 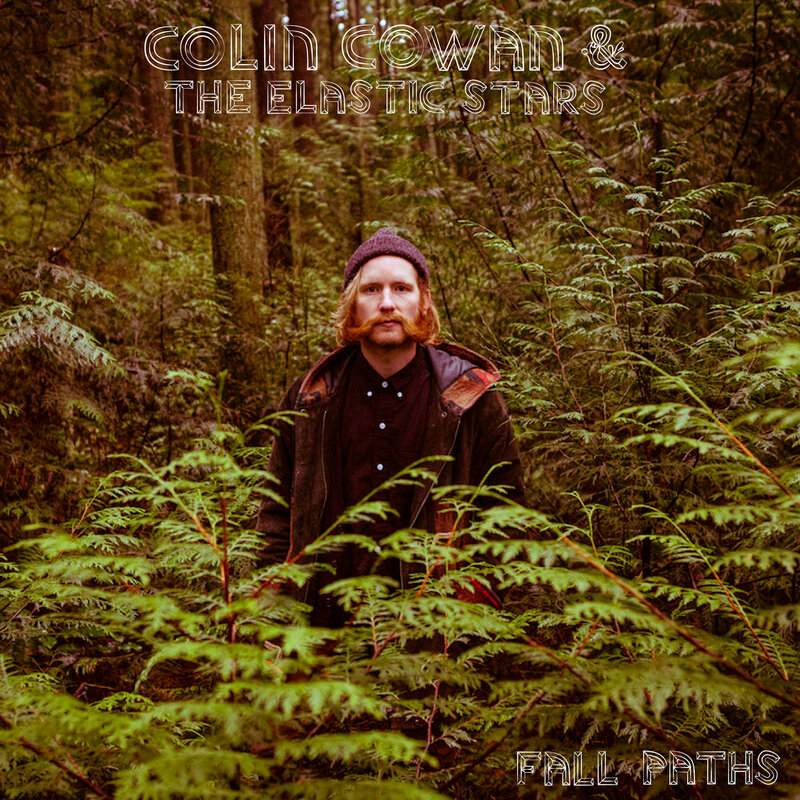 Colin Edward Cowan- Acoustic Guitar(s), Electric Guitar(s), Bass, Vocals, Pedals, Records, etc.. Drums recorded and album produced/mix/mastered by Mark Lawrence at Big In Japan Recordings. 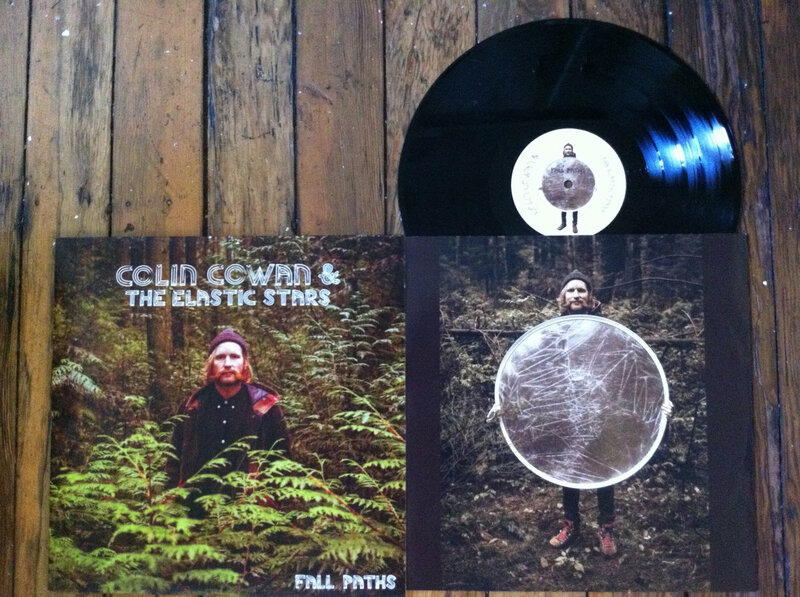 All other instruments recorded by Colin Edward Cowan at China Cloud Studios. Album photo and photo Album by Marcus Jolly. 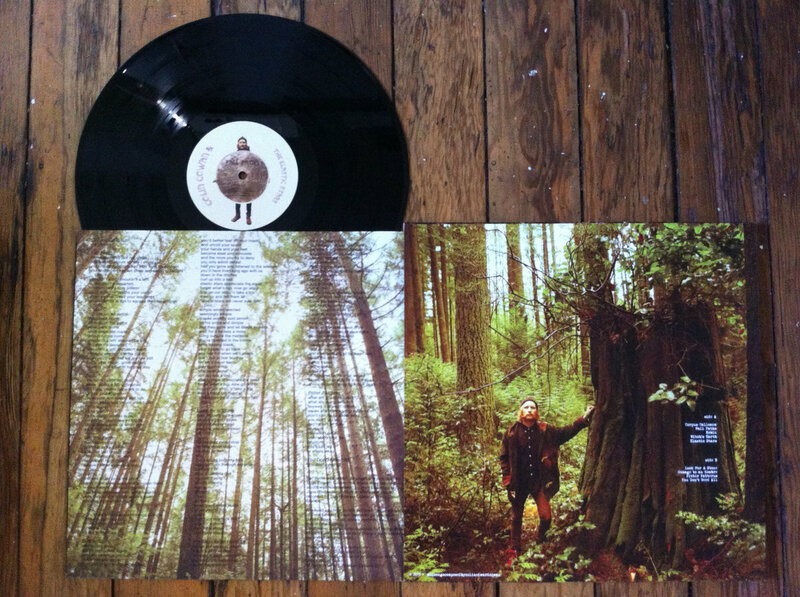 Album art design and layout by Jonathan Wey & Colin Edward Cowan.